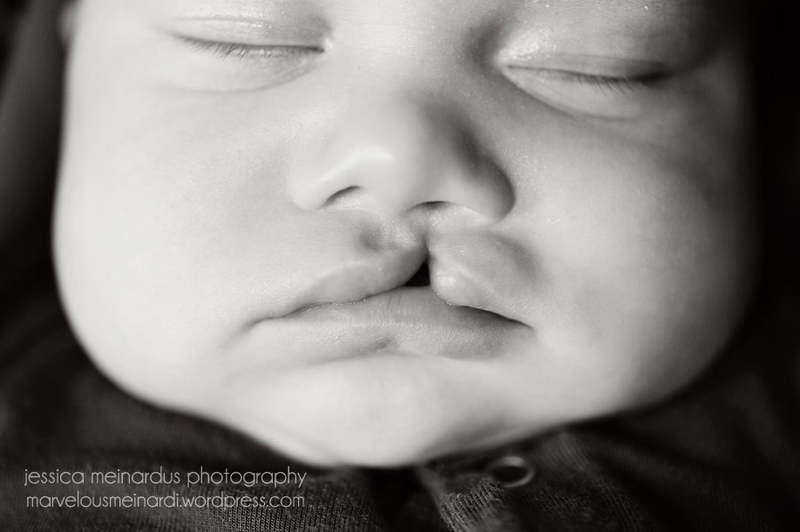 When I was 22 weeks pregnant and told that our baby would have a cleft lip, I was devastated. Emotions and thoughts flooded my mind in the days that would follow. I vowed not to google anything that day and stood by that for a few weeks. To be honest, at first all I could think about is how different he would look. 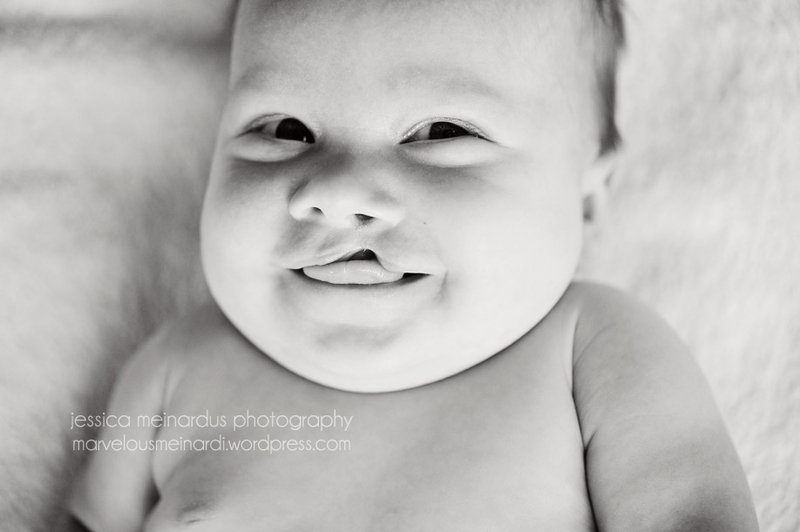 My other 3 babies all looked so very similar at birth and we would get told over and over “oh that is a Meinardus baby”. I feared that he would be different. Would I fall instantly in love with him? Would people stare at us at Walmart? Would I need to constantly defend my child? Will his siblings care that he looks different? Those were really my first thoughts. Vein, insecure, selfish thoughts. A few weeks after our initial diagnosis, we met with my OB and he suggested we research a surgical team. So that is when I started googling. 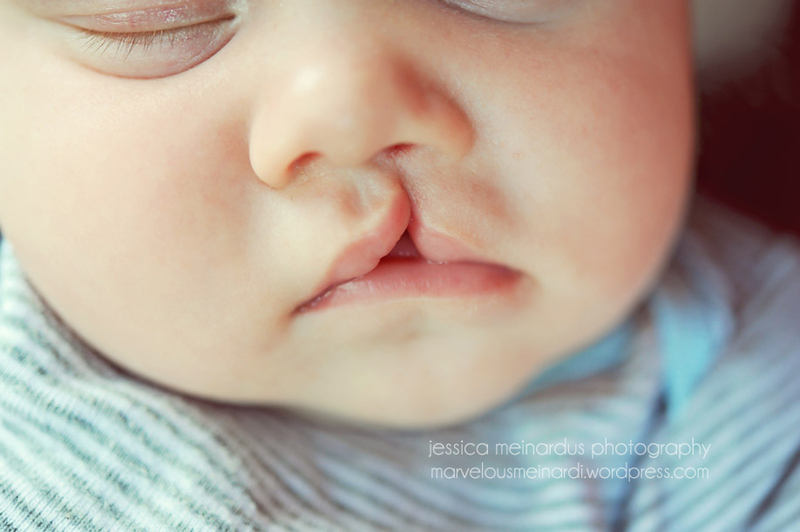 I soon found ACH had a cleft team and made a few phone calls. After a phone consult, my emotions suddenly shifted. I was overwhelmed by the information given. Suddenly, my thoughts were flooded with concerns. Now I am reading blogs and forums of parents whose children are on their 7th, 8th, 9th surgeries and still have more to go. These children have to undergo so much pain. My heart started to break. I couldn’t even imagine my child having to have one surgery, let alone 10. I had already been praying but now I was praying even harder. I knew I needed to rely on my faith now more then ever. Slowly, my fears eased and I started to feel at peace with everything. We went to Children’s for a prenatal consult where we were given even more information. We left overwhelmed again but were glad we had all the information. We knew he would be having surgery at around 3 months of age and that was about the only thing we knew for sure until he was born. But……. Harvey Powell has changed everything. This boy has shown me so much. He has shown me what perfection is all about or maybe what it is not about. Harvey has shown me that what some people see as a flaw, is actually the most beautiful thing imaginable. He has taught me that joy can be found in the most unsuspecting places. He has, more times then I can count, brought me to tears with his beauty. Harvey is truly a gift. Now, looking at him, I can’t imagine him any other way. I can’t even picture him “normal” and I really don’t want to either. His smile is enough to melt the polar ice caps! 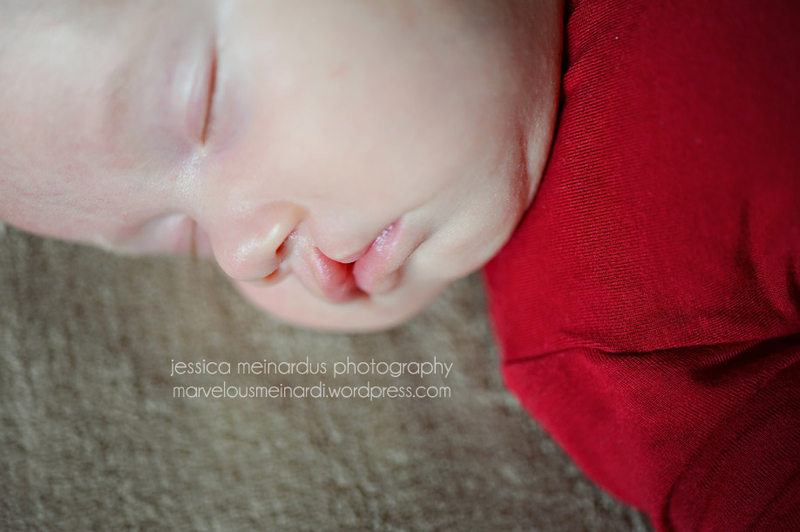 When he is sleeping and that sweet lip is split, it is all I can do not to just kiss him all over! 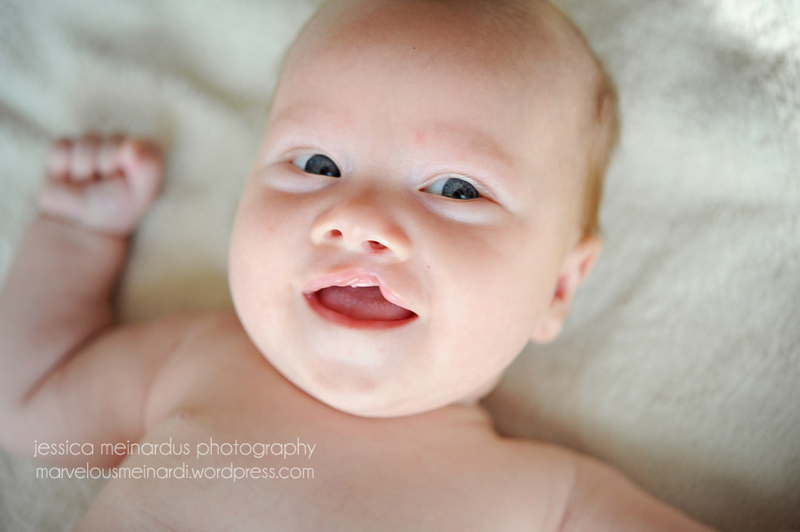 When his tongue comes through that sweet cleft it puts the biggest smile on my face! I am telling you the joy that flows from him is incredible! When I think about how I see Harvey, I can’t help but think about how God sees us. I know I see myself as a flawed, imperfect human. Some days, I pick myself apart so badly it doesn’t even feel like there is anything left to pick at. I see physical flaws every time I look in the mirror. I often wonder what others are seeing when they see me and I assume they are seeing the flaws. But when God sees us, I don’t think he sees our flaws, I think he sees our beauty. Isn’t that amazing? Harvey is teaching me to see the world differently. With eyes that look past flaws and see beauty. When I see Harvey, all I see is beauty. Tonight as I write this blog, I have been looking through some pictures that I have taken to preserve these precious memories. In a few weeks, Harvey will have a new look. Not a better look, but a new one. I have so many mixed emotions but tonight I am just plain thankful. Thankful for him and for the perspective he has given me. Thankful for cameras (and good friends who let you borrow macro lens) that allow me to capture his natural beauty. Thankful for a God who never leaves us. Thankful for loving and supportive friends and family. Just thankful. I hope you enjoy these beautiful photos as much as I do! Beautiful Jessica! 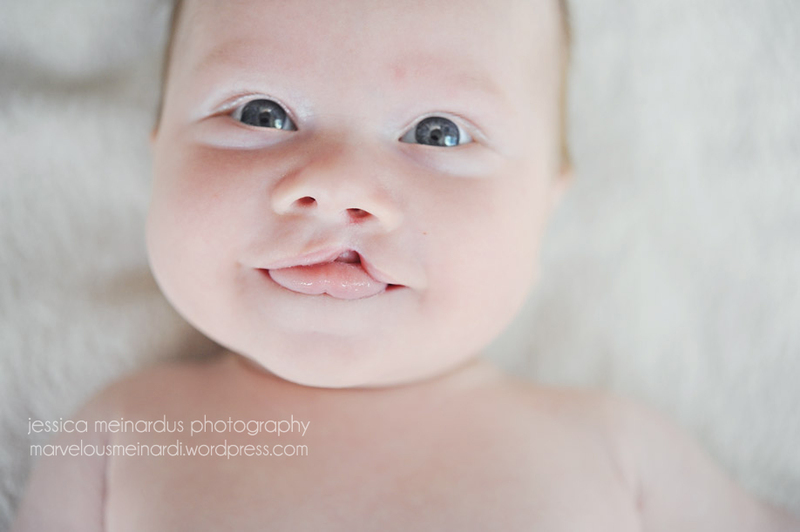 Love this post and love that perfect little boy! 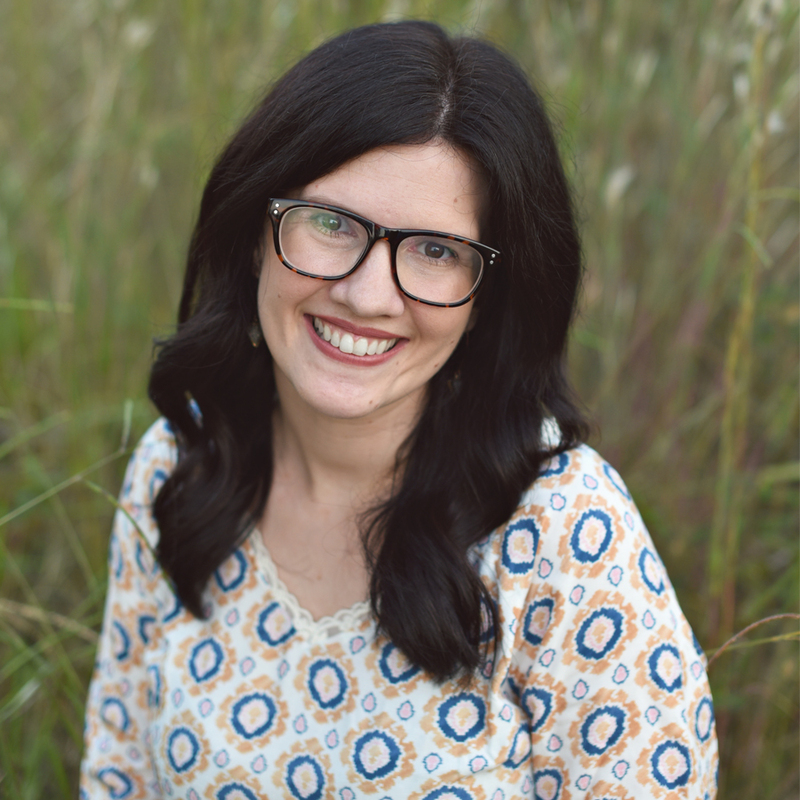 Thank you for sharing so openly and honestly blessed to see God through you! I LOVED this post…. Your heart for God and His children is inspiring! May He bless you and Harvey!!! You both have taught me so much too. Precious, precious pictures. And thank you for sharing that beautiful reminder of how God sees us. So beautiful!